Many projects start with traditional requirements. Then, a decision is made to be more agile. 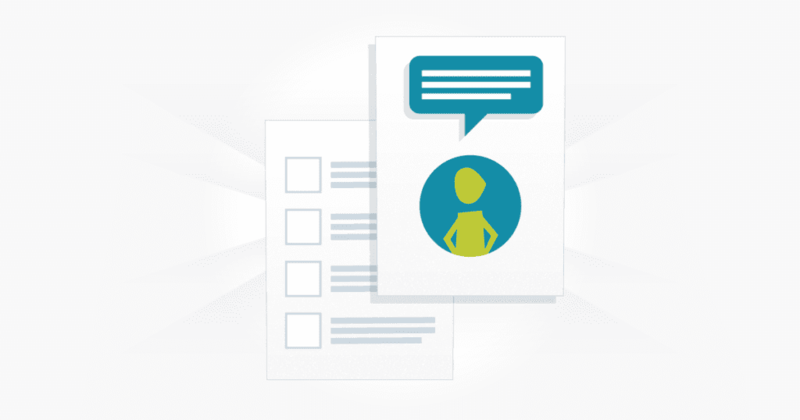 Turning requirements into user stories can be a daunting task. 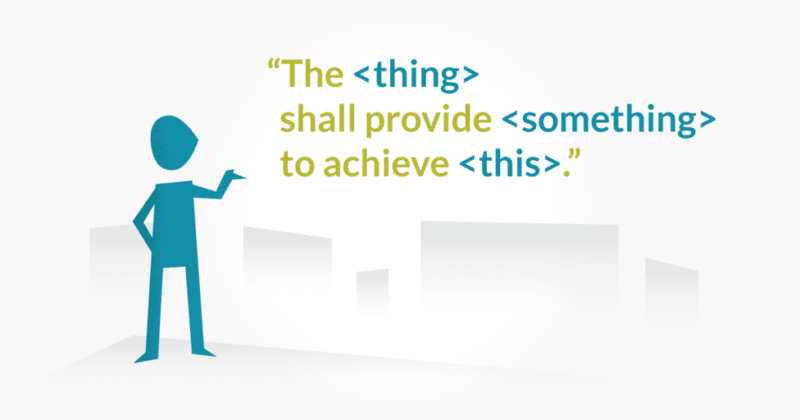 All software projects have requirements. Teams need a way to manage requirements effectively. Here’s a list of requirements management tools that can help. 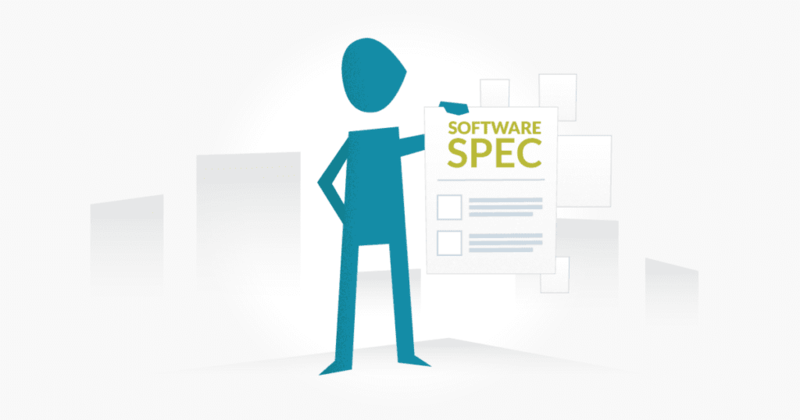 Requirements are fundamental to the success of software projects. 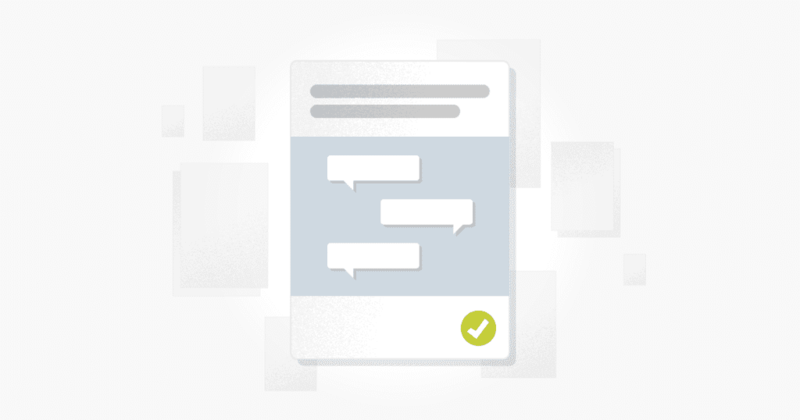 Writing better requirements helps ensure your team is successful. Well thought out acceptance criteria can be a tester’s best friend. 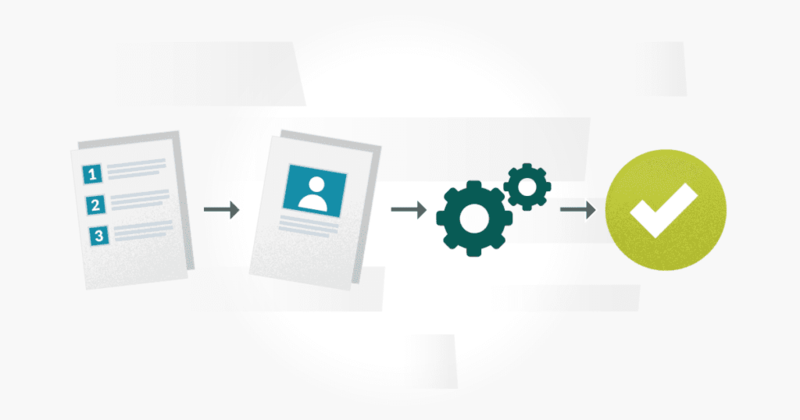 We look at how to write test cases from the user stories and acceptance criteria.